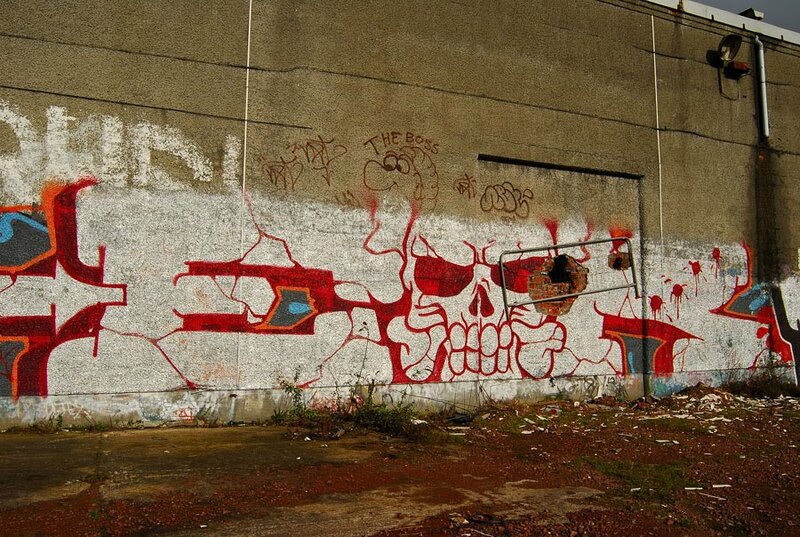 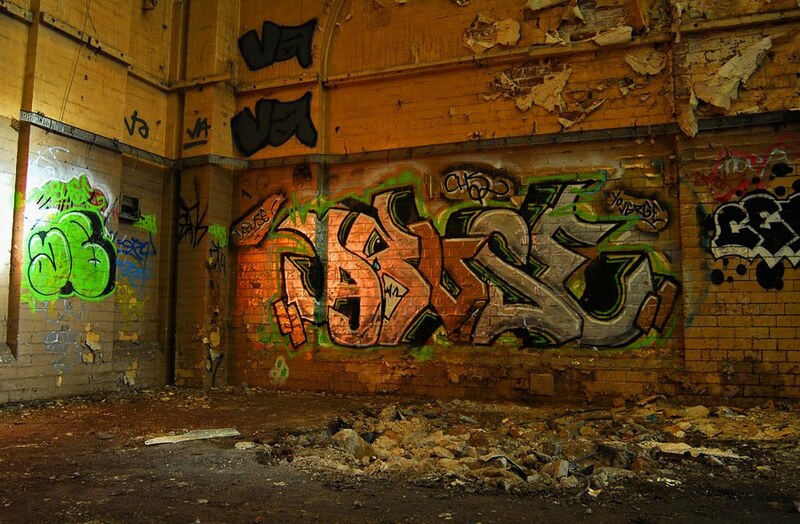 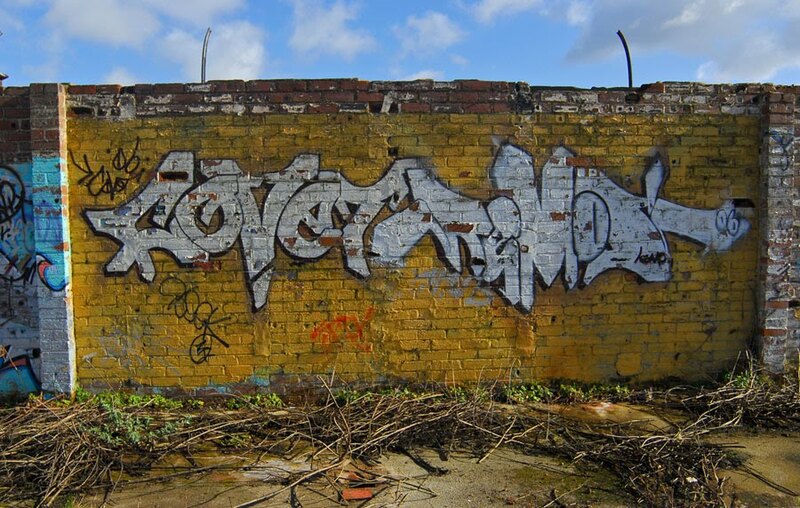 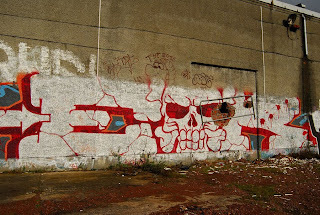 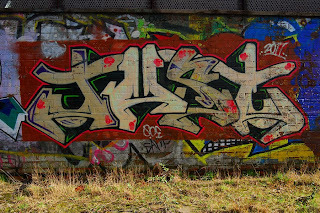 Scottishgraffiti documents the artwork by Scottish artists within the Scottish Graffiti scene and further afield. 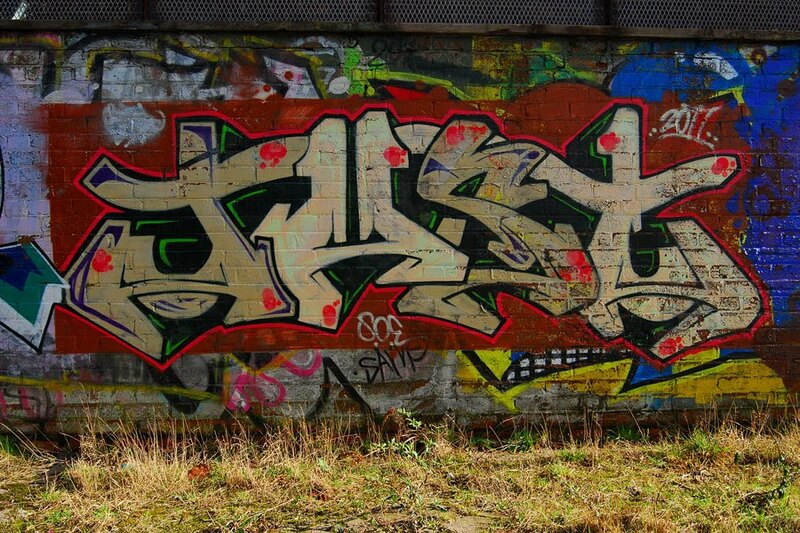 This site does not encourage or promote graffiti or any other illegal activities in any way, shape or form. 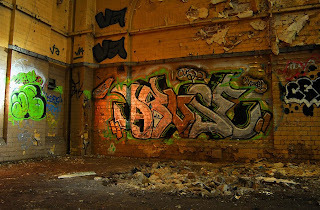 The nature of graffiti is such that very few pieces are still standing after any period of time. 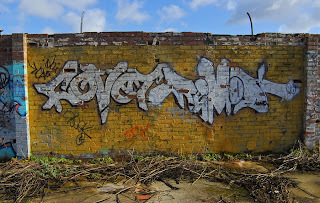 This site hopes to showcase all those forgotten treasures as well as give an insight into the history of the scene and the various writers who contributed to it.